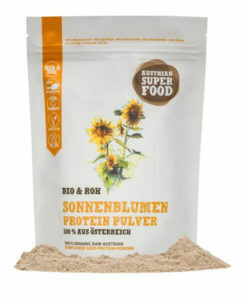 Schalk Mühle is proud to present its new protein powder – organic and raw, natural, vegan, gluten-free, made of raw materials that are 100% of Austrian origin and full of valuable ingredients. 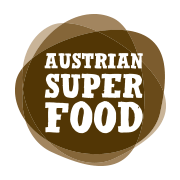 Quite simply real Austrian Super Foods. 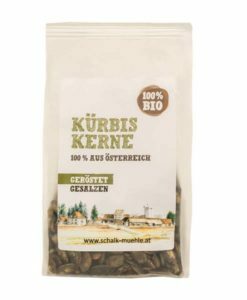 In other words, the new, natural response from Austria regarding superfood and plant-based, natural proteins. 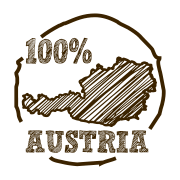 As a result, we only use Austrian raw materials from organic farms that are de-oiled and ground gently without additional heating. 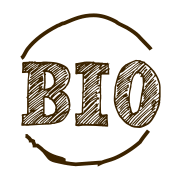 Depending on the type or variety, they contain at least 32% plant-based protein. 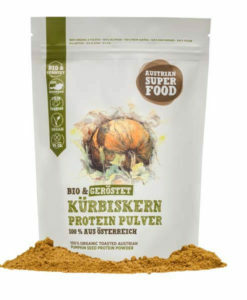 And for those who would like even more energy, there is up to 65% protein in our Pumpkin Seed Powder – Boom! 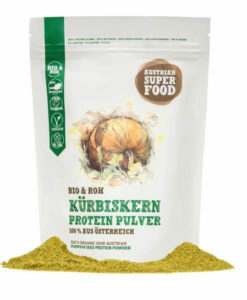 Schalk Mühle organic protein powder is the new, natural response from Austria regarding superfood and plant-based, natural proteins. 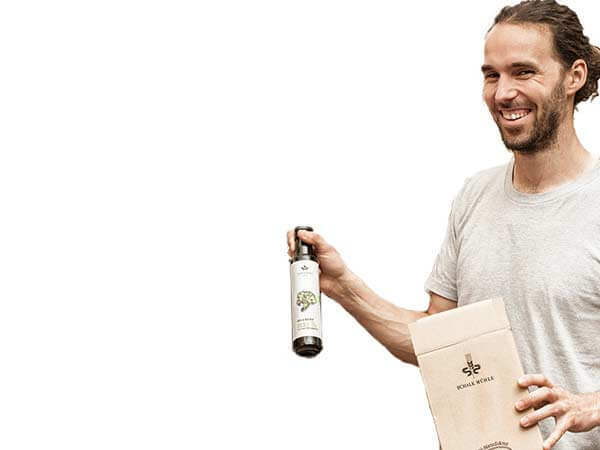 It’s the perfect supplement for athletes and sportspersons, vegetarians, vegans, people with gluten intolerance or sensitivity, as well as the ideal companion for professional and amateur cooks and chefs, bakers and those who wish to be, for those who enjoy experimenting and also for the average type of person! 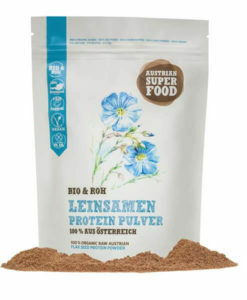 The new protein powders of the Schalk Mühle can thus be seen and are the perfect companion for a healthy diet. 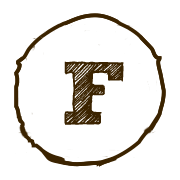 Packed in a handy, lovingly designed, resealable pouch, they are unmatched in taste and suitable for a gluten-free diet. 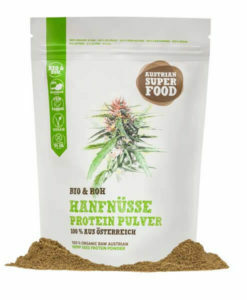 With 5 different varieties we offer not only variety for every day, but bring colour into life: hemp, sunflower seeds, linseed, as well as pumpkin seeds raw and the unique nutty pumpkin seed protein powder roasted.